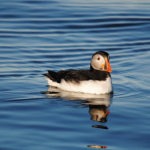 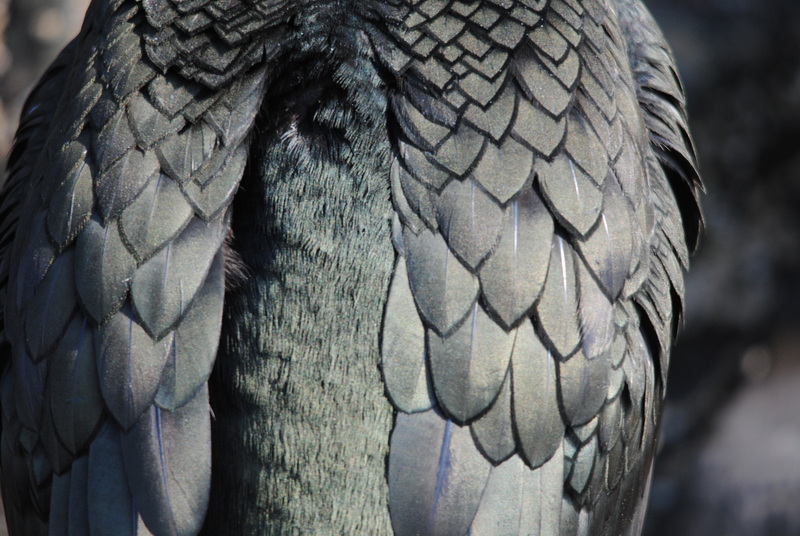 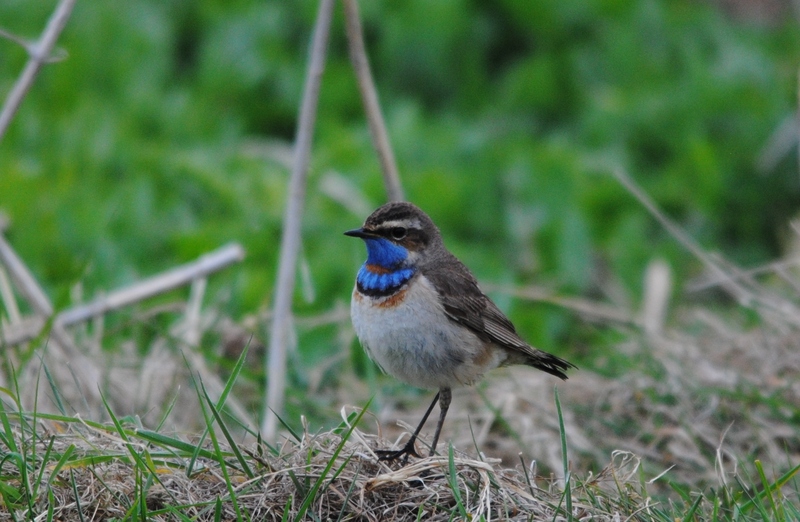 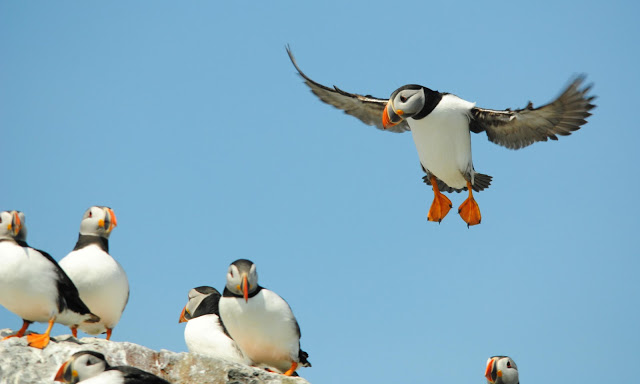 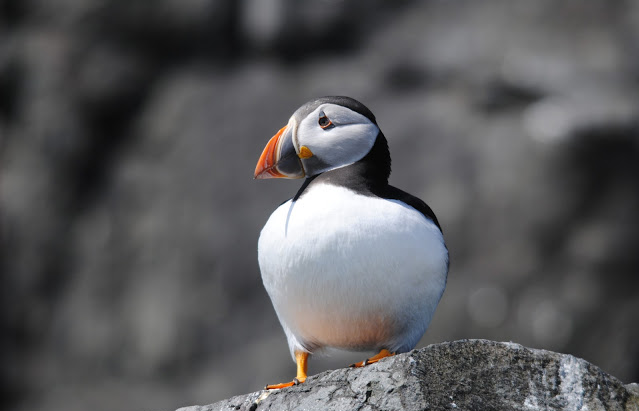 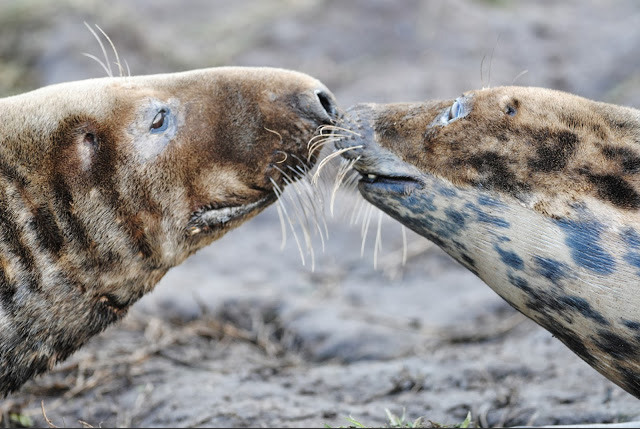 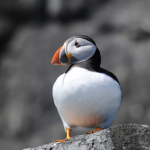 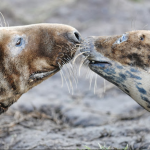 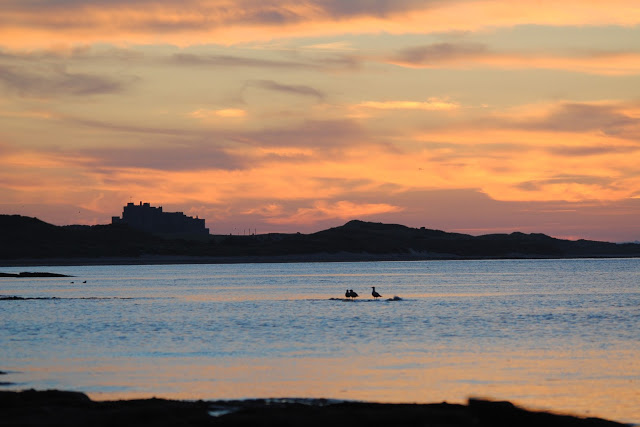 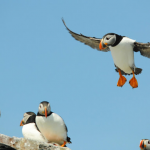 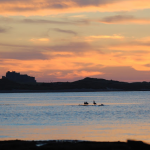 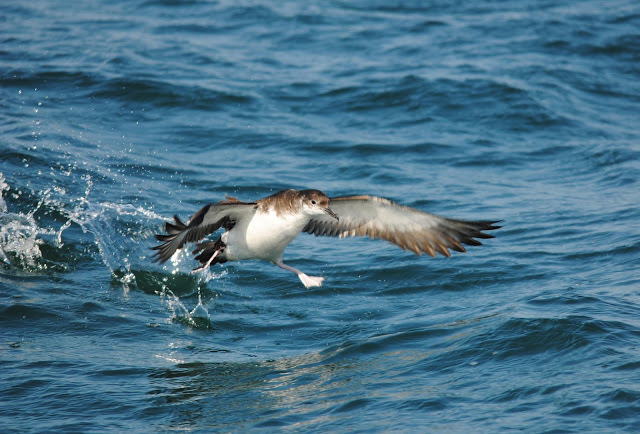 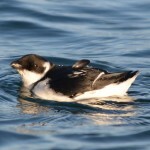 The Farne Islands and surrounding seas are an internationally important wildlife reserve. 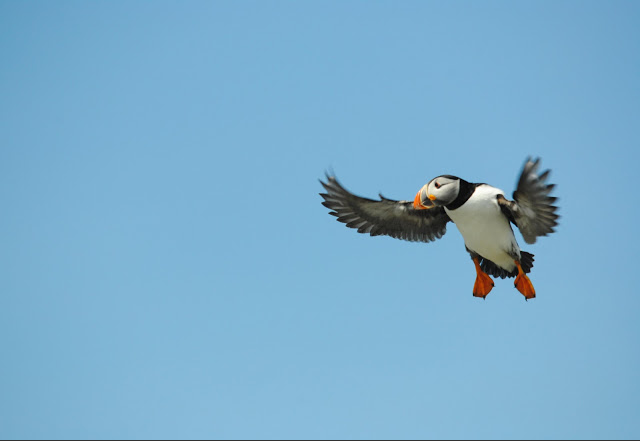 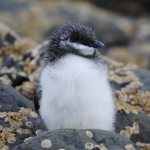 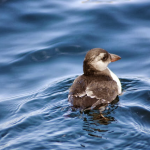 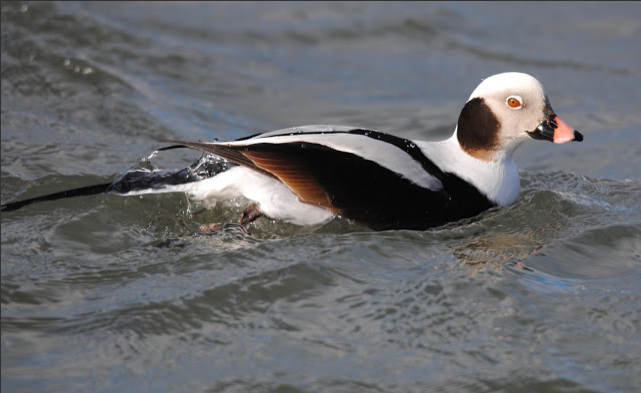 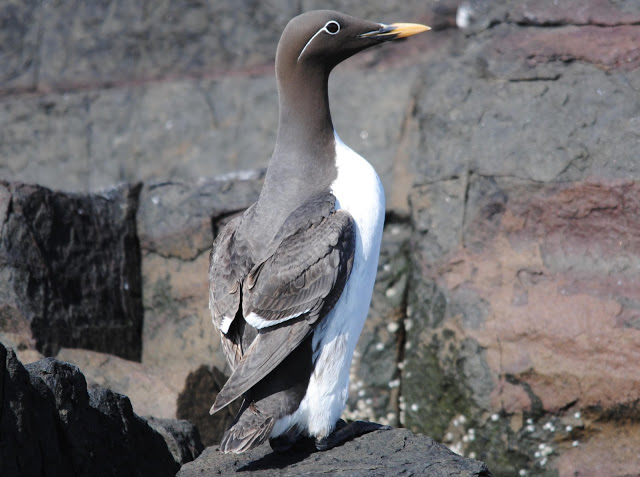 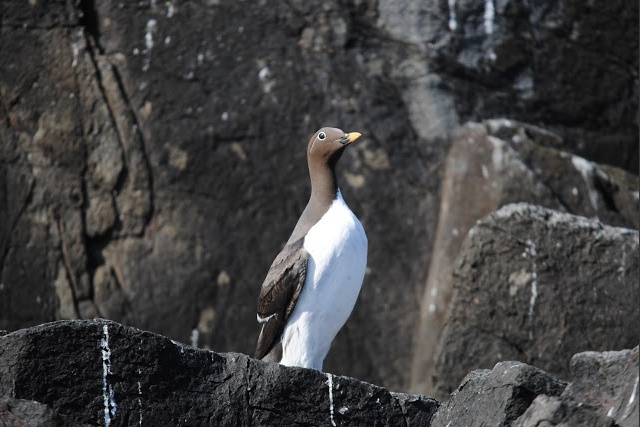 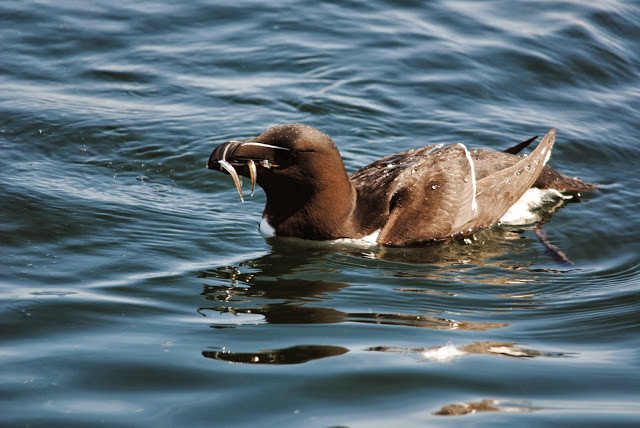 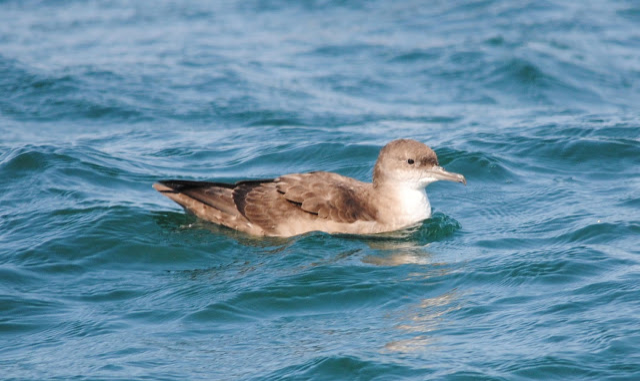 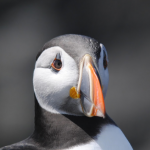 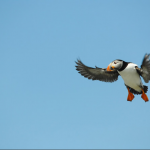 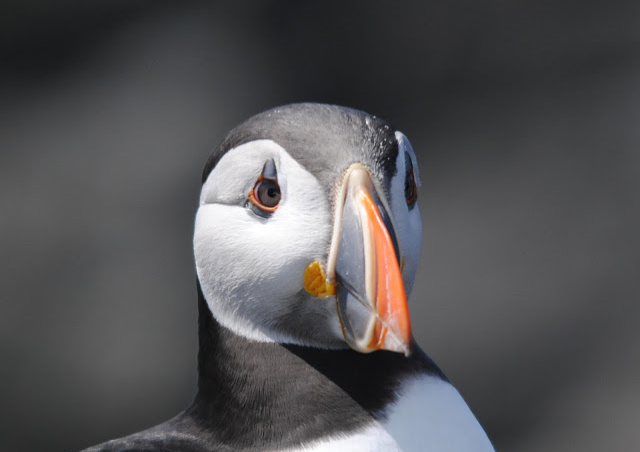 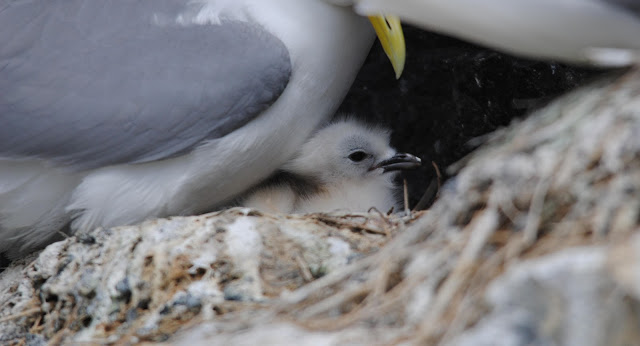 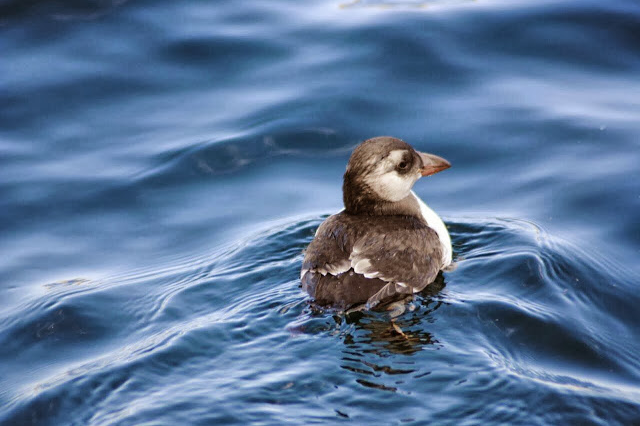 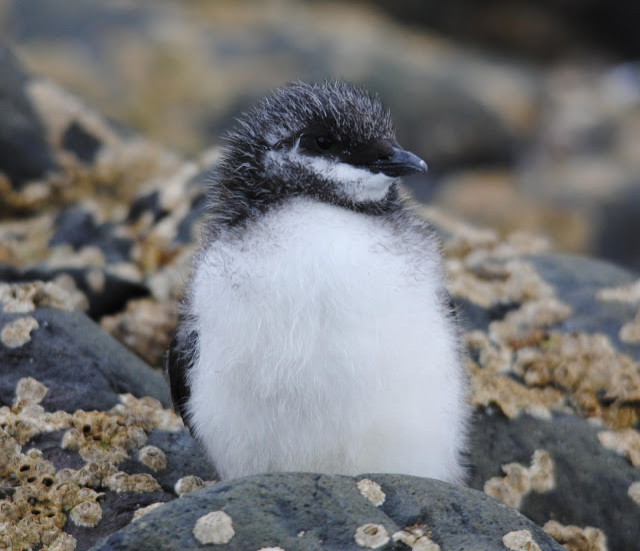 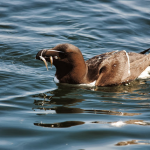 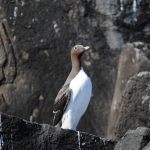 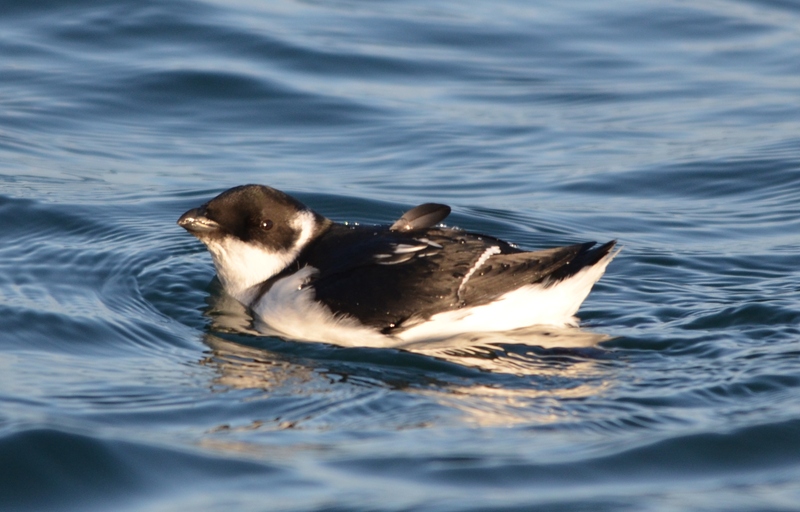 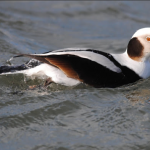 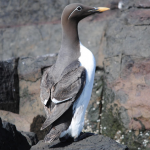 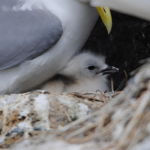 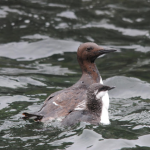 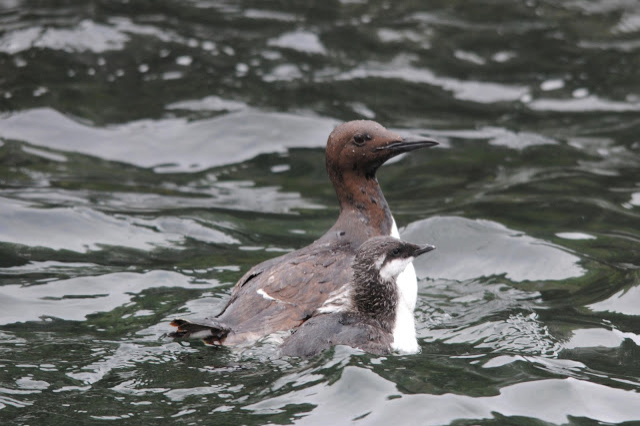 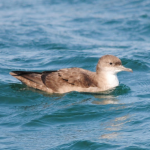 During the spring breeding season over 84,000 pairs of puffins, guillemots, razorbills, eider ducks, kittiwakes, fulmars, shags, Arctic, common and sandwich terns plus more make the various islands their temporary home. 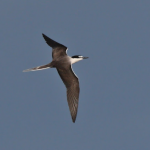 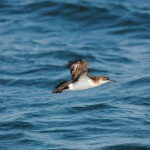 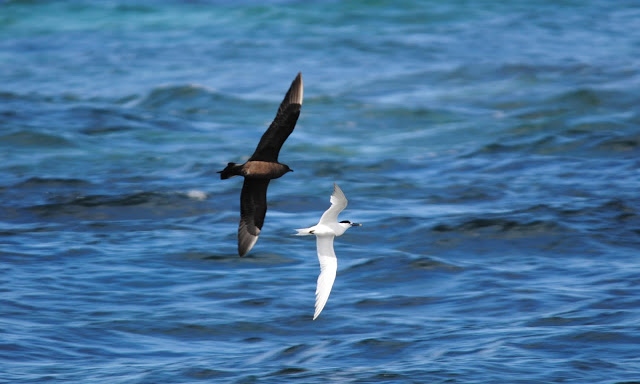 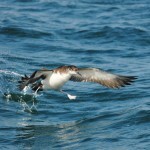 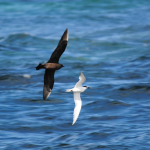 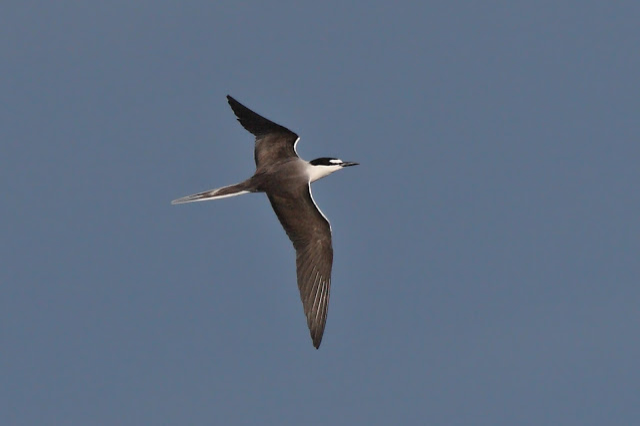 Gannets and roseate terns are regular visitors to feed in the rich seas surrounding the Farne Islands. 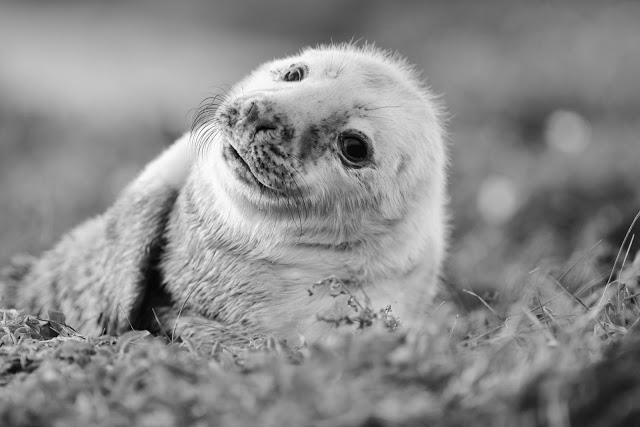 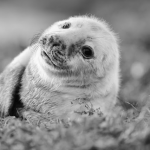 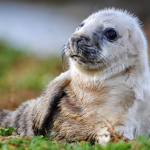 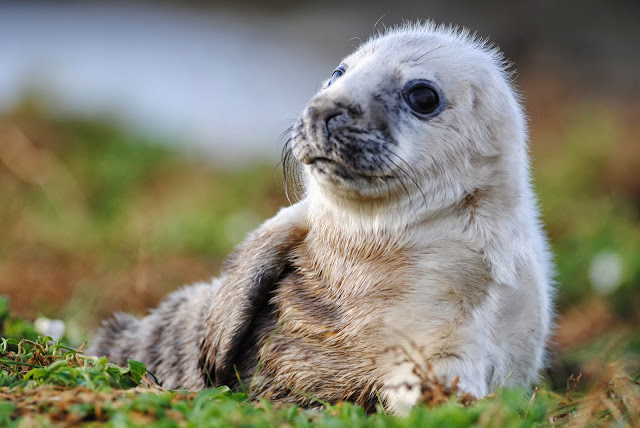 Throughout the year hundreds of grey seals can be seen basking on the rocks, and during the Autumn and Winter months the seal numbers swell to over 6,000 to 8,000. 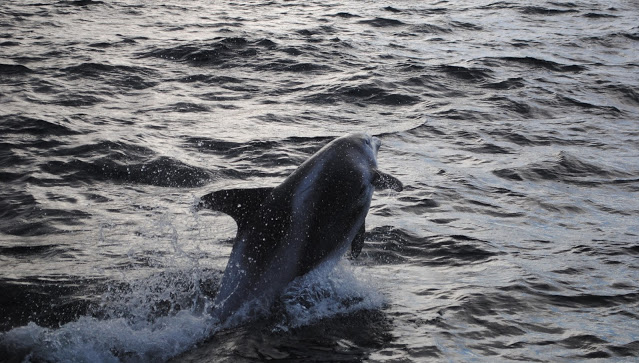 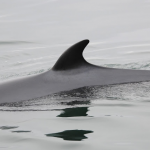 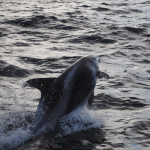 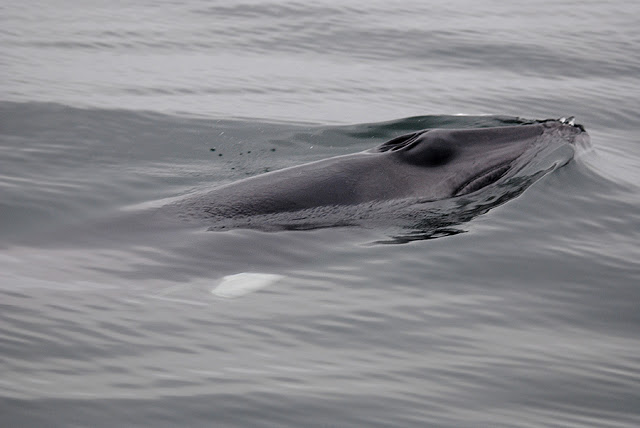 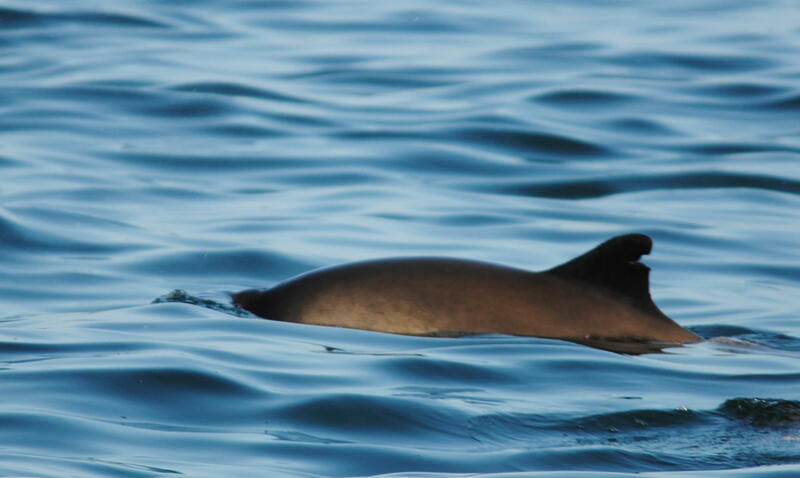 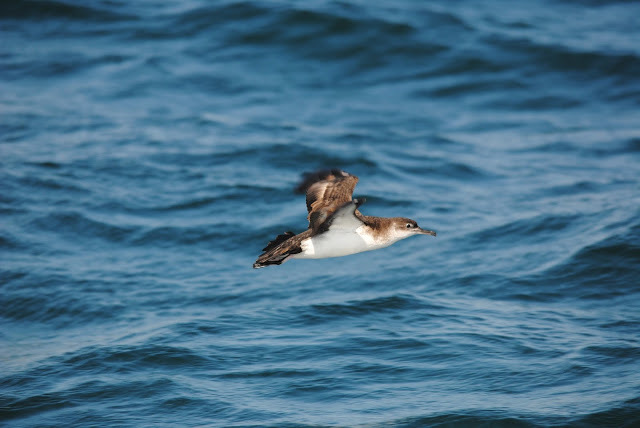 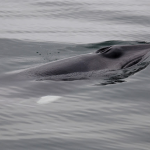 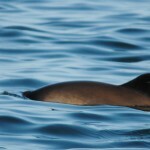 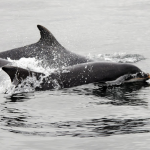 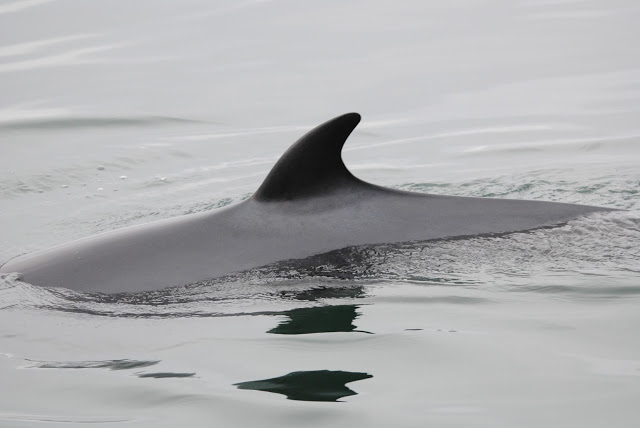 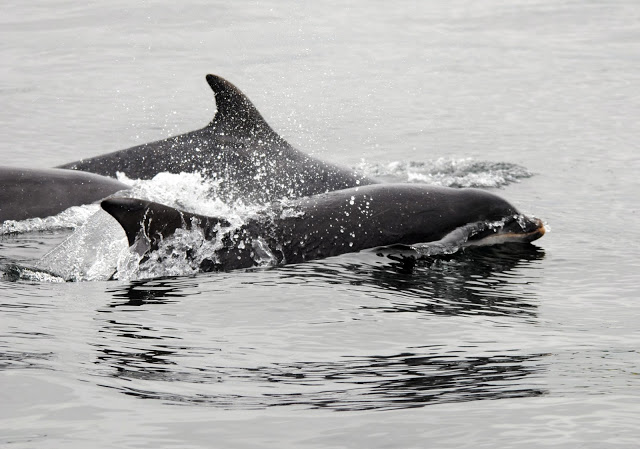 Cetacean sightings are becoming more frequent too with good sightings of minke whale, harbour porpoise, bottlenose dolphins, common dolphin, white-beaked dolphin and basking sharks. 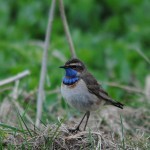 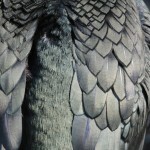 Here is a small selection of some of my own photographs I have taken over the last couple of years (Click to enlarge).